Badla 2nd Monday (11th Day) Box Office Collection, Solid Hold! 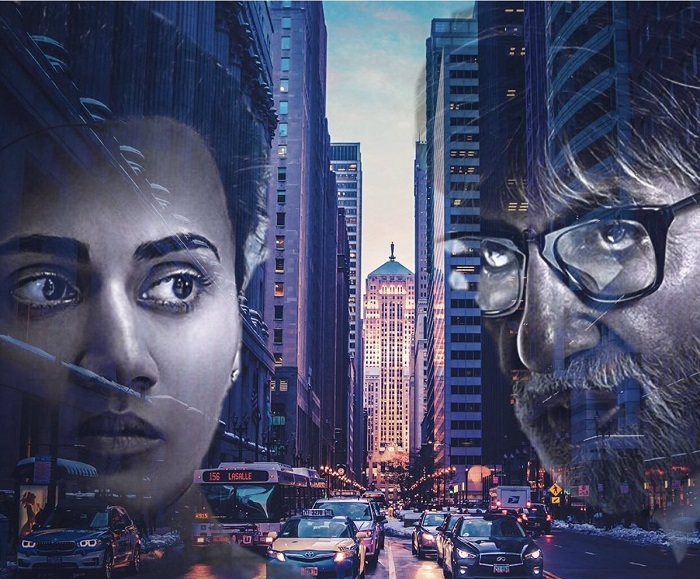 Badla has reported a solid hold on 2nd Monday (11th day) at box office. Film registered a drop of around 30% from 2nd Friday which is acceptable. Film is trending well so far and story should be same for 2nd weekdays also. Badla has collected an approx 2.8 crore nett on day 11. Film total collection thus stands at approx 59.75 crore nett. Film second week business is heading towards 28.5 crore nett. Film is all set to cross 65 crore nett mark by the end of week 2. Badla lifetime collection is heading towards 75 crore nett mark. Film is a HIT and will emerge as a Super HIT by the end of its theatrical run in India.